By buying this product you can collect up to 13 loyalty points. Your cart will total 13 loyalty points that can be converted into a voucher of 1,30€. 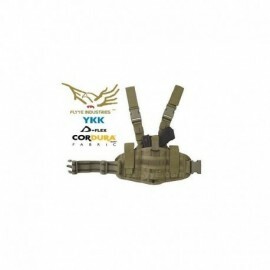 FLYYE Fast Attack Plate Carrier MOLLE system. 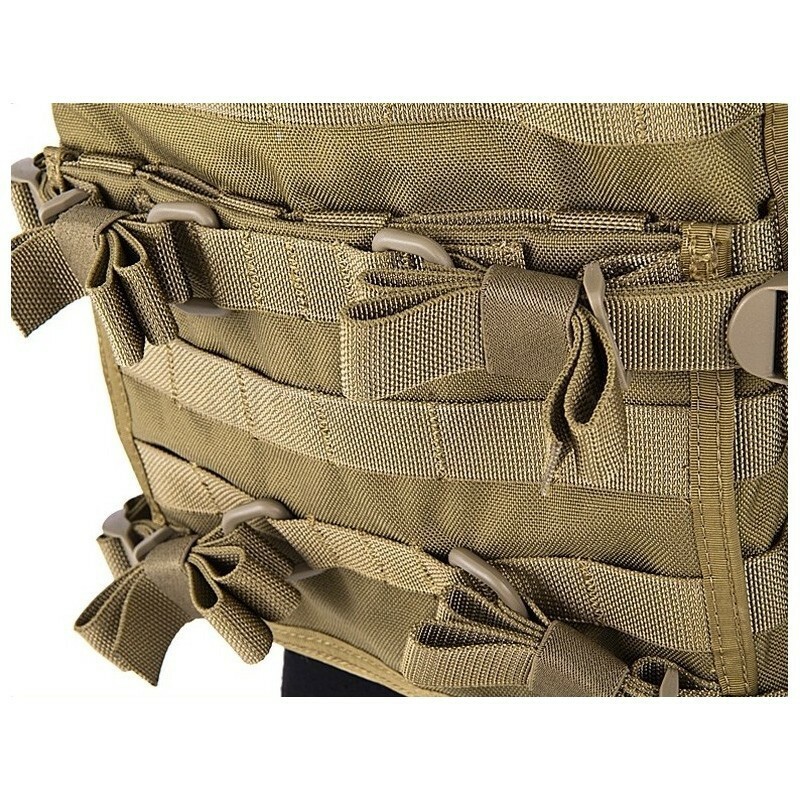 The Fast Attack Plate Carrier is designed to meet the needs of operators who want a high level of mobility with a large load capacity. 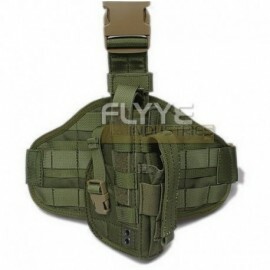 FLYYE Fast Attack Plate Carrier MOLLE system . 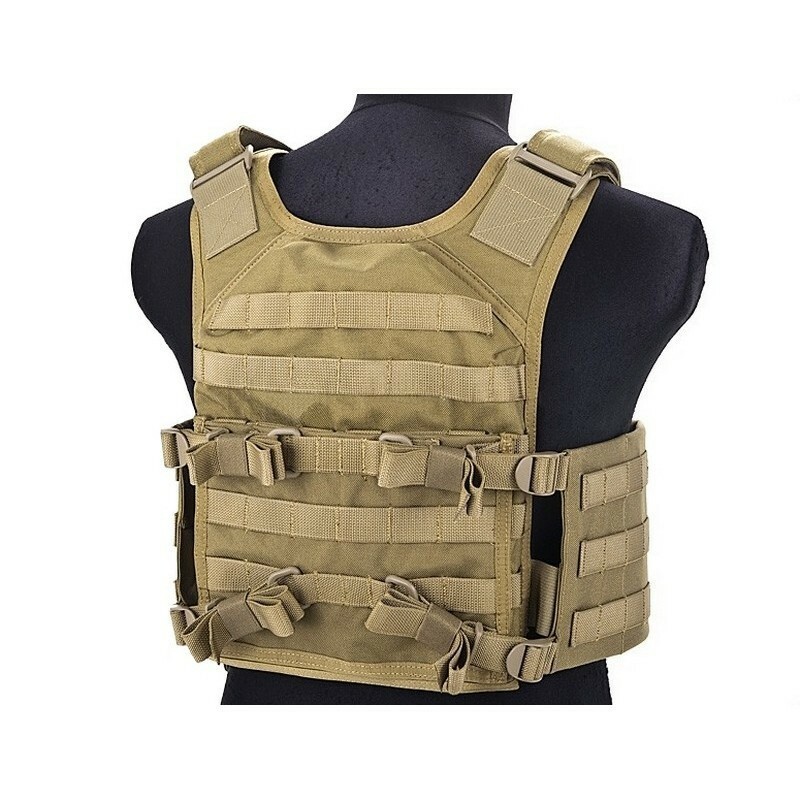 The Fast Attack Plate Carrier is designed to meet the needs of operators who want a high level of mobility with a large load capacity . 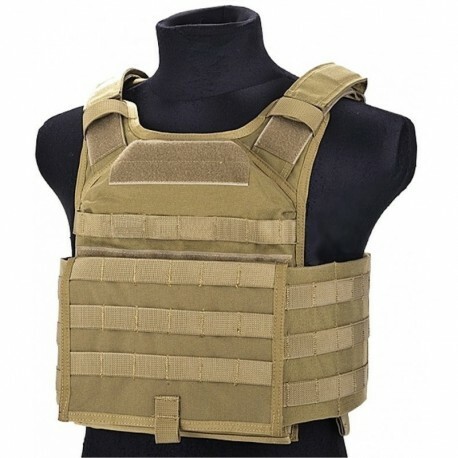 The tactician is padded with 1 /4 " closed cell foam in both the shoulders and upper torso regions to relieve the stress of the load on the operator's back . 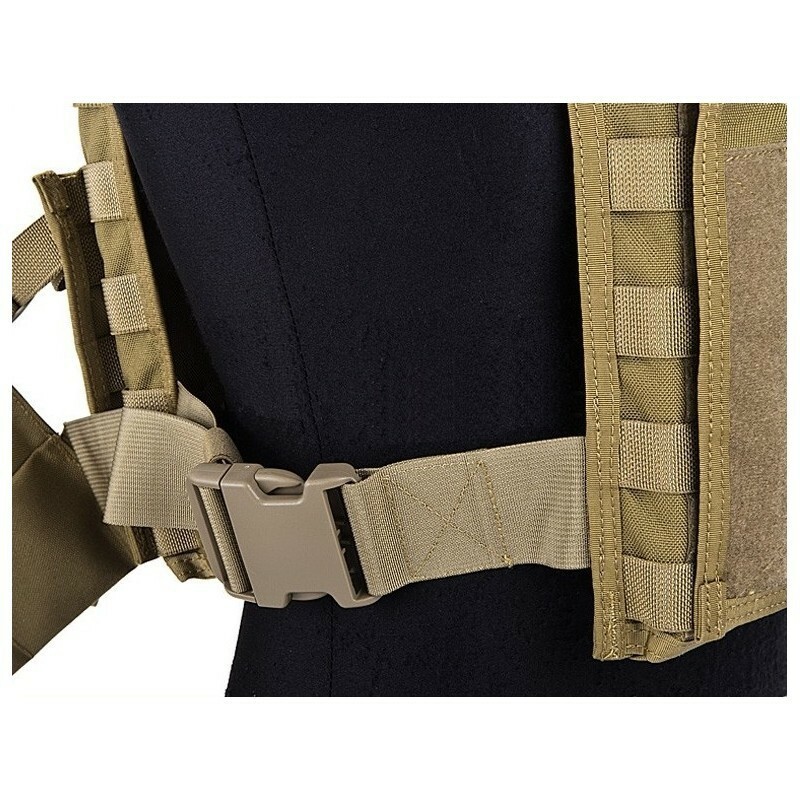 It allows a quick adjustment and variation of loads sudden , very good for operators who need to get into a vehicle. 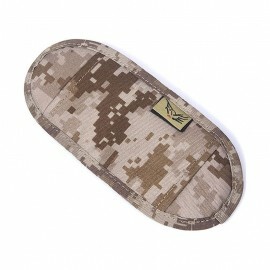 Offering accommodation for ballistic plates , is already included in eva soft plate of the same size of the plaques of level 3A . In addition wing version has cummerbund and additional MOLLE system on the wing , which remain detachable from the vest making it a simple FAPC .